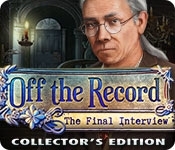 Eipix Entertainment proudly presents the final installment of the exciting Off the Record series! When a renowned English horse breeder is stricken with a sudden and life-threatening heart attack, all fingers are pointed at you as the attempted murderer. You were the last to speak to him before he fell ill, and his death could be a huge boost for your journalism career. The trouble is... you can't remember meeting the man or even coming to that town - a car accident has wiped part of your memory! Retrace your steps, from the time you set off to write the story of a lifetime to the fateful day you lost your memory. 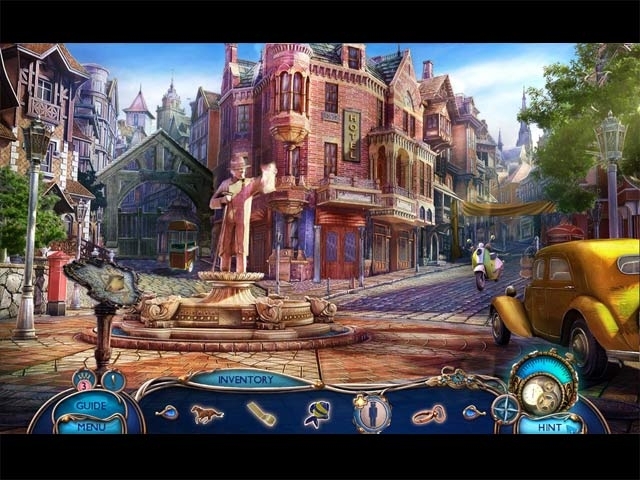 It's a race against time to clear your name in this pulse-pounding Hidden Object Puzzle Adventure game!